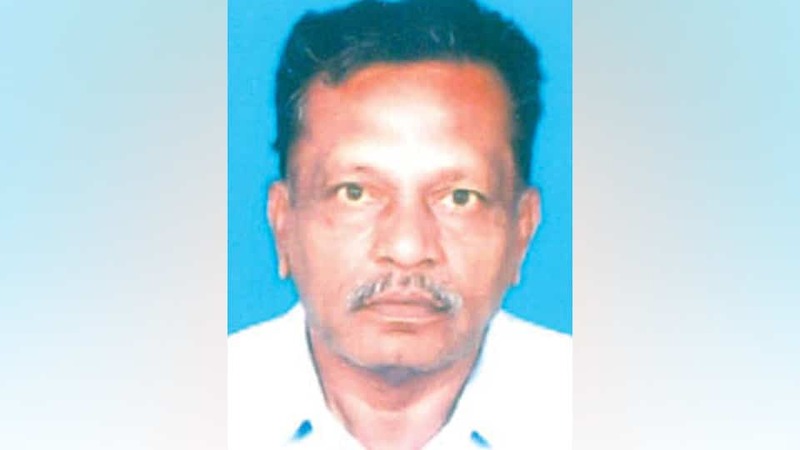 Richard D’Souza (65), a resident of N.R. Mohalla, passed away in city yesterday. He leaves behind a son, a daughter and a host of relatives and friends. Last rites were performed at Gandhi Nagar cemetery today.